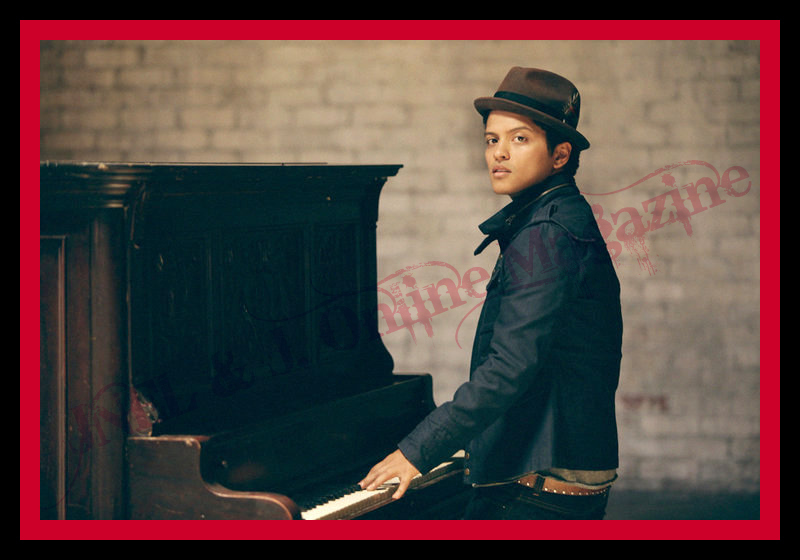 Posted on October 7, 2010 by JNEL & J.
Bruno Mars has announced his first-ever North American headline tour, which will kick off November 16th in San Francisco at Slims and will continue through to a November 30th date at Boston’s famed Paradise Rock Club (see itinerary below). 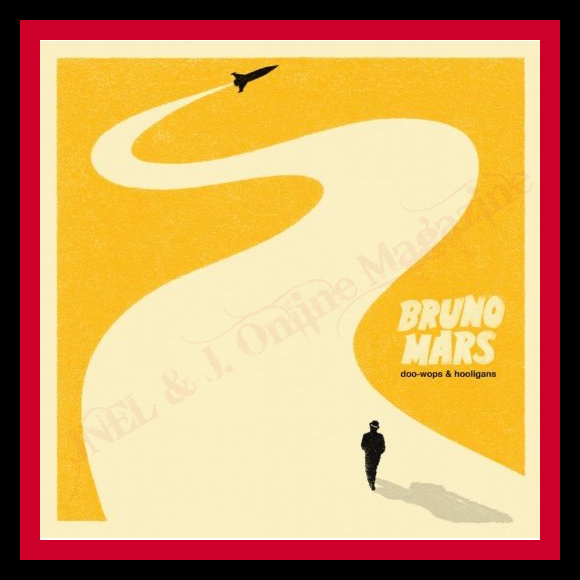 Tickets for the “The Doo-Wops & Hooligans Tour” are now available to the public and shows are selling out quickly. Special guests, as well as a slate of additional tour dates, will be announced shortly. 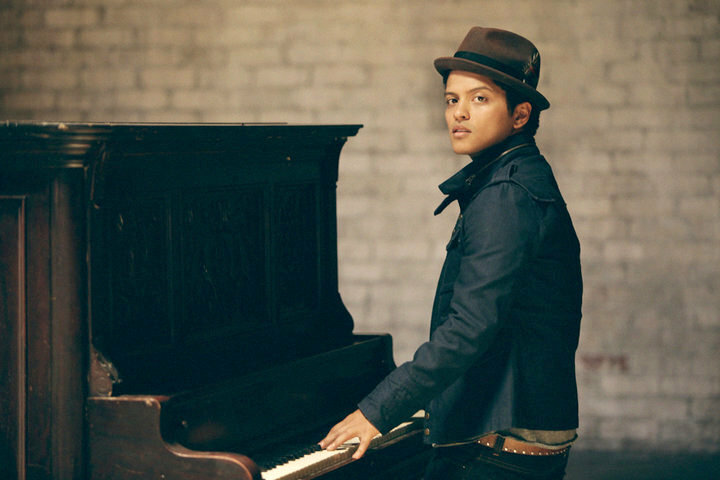 Bruno Mars has also officially released his new album, ‘Doo-Wops & Hooligans,’ as of Tuesday, October 5, 2010. Which will follow with his biggest U.S. tour schedule to date, supporting Maroon 5 & One Republic on the last three dates of the fall leg of their 2010 “Hands All Over Tour”. From there, Mars will cross the Atlantic for an eagerly awaited European tour alongside Decaydance/Fueled By Ramen recording artist Travie McCoy, due to hit England, Scotland, Germany, Denmark, France, Sweden, and The Netherlands with dates running from mid-October through early November. The joint tour follows Mars and McCoy‘s recent series of high-profile TV performances of their collaborative Top 3 hit, “Billionaire,” including appearances on ABC’s The View, NBC’s The Tonight Show with Jay Leno and Late Night with Jimmy Fallon, VH1’s “Do Something Awards,” TBS’ Lopez Tonight, and Fox’s 2010 Teen Choice Awards. 27 Chicago, IL Bottom Lounge SOLD OUT! Additional Headline Dates To Be Announced Soon…. 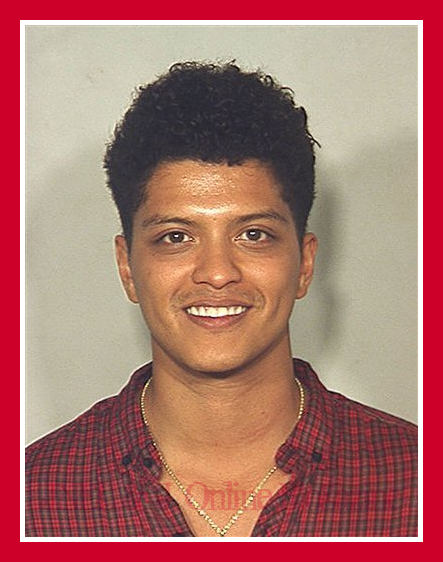 For more information, please visit www.brunomars.com, www.myspace.com/brunomars, or www.elektra.com.